An ideal pit toilet solution for areas without regular sewerage disposal. 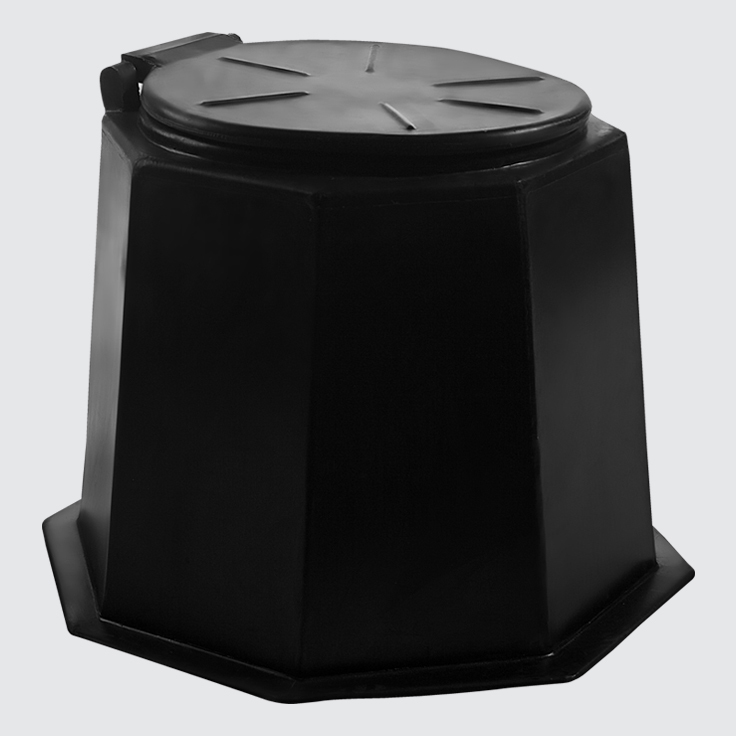 A favourite in our range, the Pit Pedestal Omega is typically used in rural areas as part of a pit toilet and is supplied with a seat. The Pit Pedestal Omega is also available with a JoJo Toilet Hut as a complete unit. 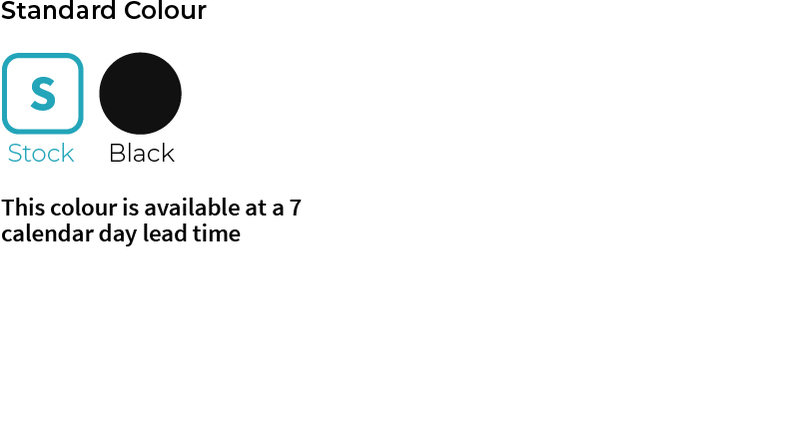 See Pit Toilet & Pedestal for more information.